Ivari began over 80 years ago by providing quality, affordable life insurance and protection products to Canadians. Today, with a national network of thousands of independent advisors, ivari continues to offer Canadian families a full range of insurance products including term insurance, permanent insurance and critical illness protection. The people who make up ivari are dedicated to always being approachable and transparent in everything they do and to being open to starting a fresh, new conversation about the need for insurance. Term Life 10, 20, or 30 year terms Age 0 to 70 Renewable and convertible without a medical exam. Term 30 plans offer a cash value and a reduced paid-up insurance benefit. Universal Life For Life, with 20 year pay option Ages 0 to 80 Thirty two investment accounts available with guaranteed growth rates. May optimize your plan for immediate wealth or long term growth. Critical Illness Insurance 10 and 20 year, or up to age 65 Up to age 65 Term plans are renewable and convertible. Covers up to 35 major illnesses. 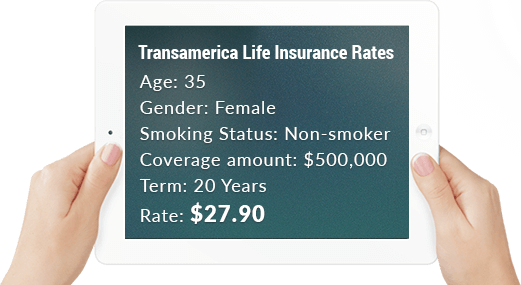 We are pleased to offer all life insurance products provided by Ivari. For a quote on all available life insurance plans, please use our no-obligation quote provided on the right to explore your options and find the right fit for your needs.